Ira & Lucy specializes in vintage rentals, event design, and coordination! 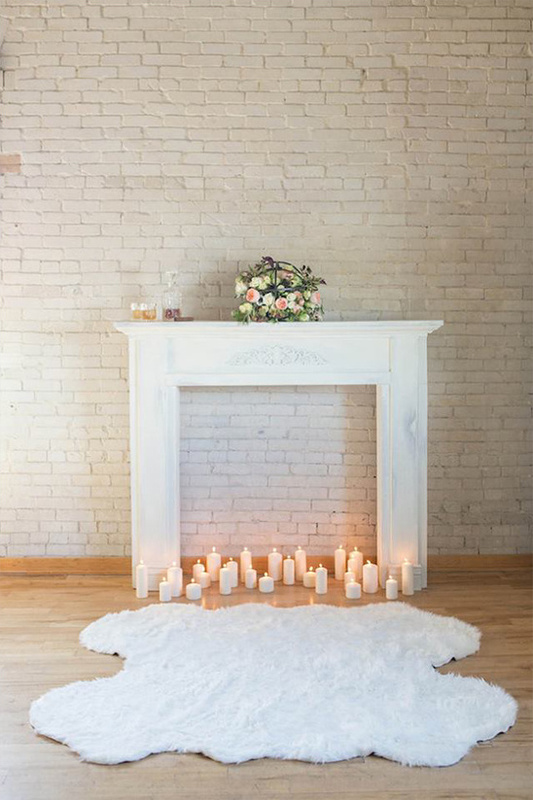 Their passion for wedding design is evident in the attention to detail, flourishing relationships with local vendors, incredible eye for design, and of course their collection of vintage rentals that will set your wedding apart from the rest. It’s about YOUR story, and they are honored to help you plan and tell that story! View all of their work here and don't forget to take a peek at their Wedding Chicks vendor page.